Nordlinger Consulting Group (NCG) is a business consulting firm with expertise in creative problem solving, business analysis, organizational and human capital development, and strategic communications. Nordlinger Consulting Group partners with other individuals and firms locally, nationally, and internationally, depending on the requirements of each project. Every business has its distinct history, unique leadership, employee issues, customer focus, and challenging obstacles. We guide our clients through the process of looking at where they are versus where they want to be, and together formulate a plan to move forward to reach desired results. Nordlinger Consulting Group assists clients to define their unique vision and goals to achieve success. We help businesses and individuals achieve bottom line results. We help organizations align their systems in order to get a competitive edge. If you help create enthusiastic people who enjoy their jobs and their lives, you will gain enhanced performance and profitability for both the individual and the organization. Let us help you develop your people to achieve their potential—and increase your organization's potential. We are committed to meeting or exceeding all of your expectations. Our strength and value lie in our ability to help you succeed by creating alignment between your organization, your people, your needs, and your strategic direction. 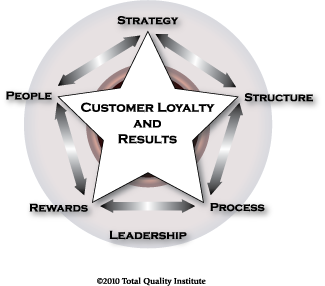 Is your organization in alignment to achieve your desired results?